If you’re looking to brand your company car and get your brand out there whilst you’re on the road, look no further than SL2 Signs. 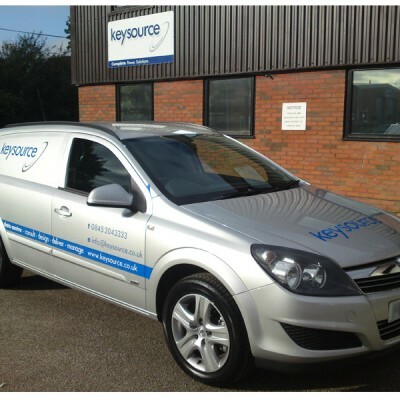 With extensive experience at vehicle graphic design and installation, our team come highly recommended thanks to our diligent workforce and fantastic results, particularly when it comes to car graphics. We offer both partial and full wrapping vehicle services along with smaller decal options so no matter your requirements, we’ll have a service to suit you. A personalised vehicle graphic is a fantastic marketing opportunity for your business; why not promote your brand whilst you travel to your next business meeting or appointment? 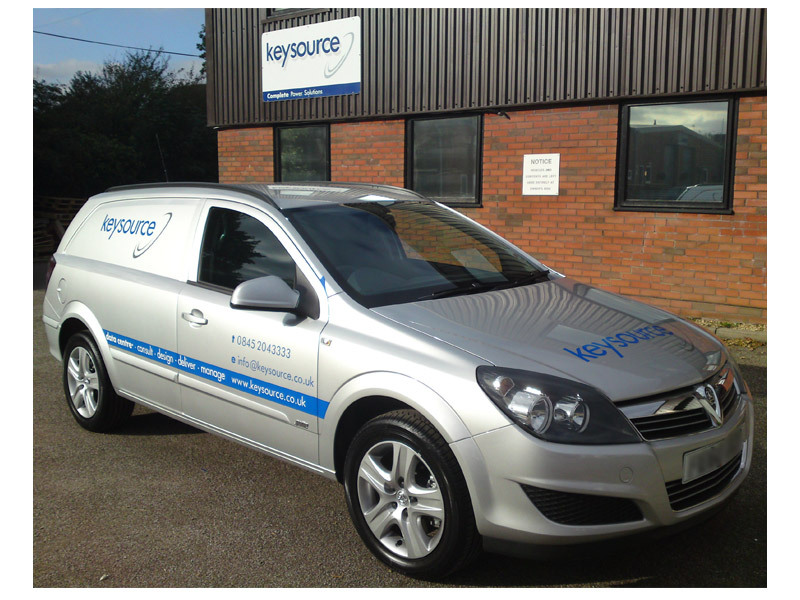 Bring out your business’ personality with a bespoke graphic or vehicle wrap and let SL2 Signs take the hassle away from you. Our team will work hard to ensure you’re delighted with the end result. Call us now on 01403 272544 or email info@sl2.co.uk to see how we can help.